Looking for professional sewer and drain cleaning in Cobble Hill doesn’t have to be an exercise in frustration and stress. If you’re dealing with the headaches of sewer clogs, drains clogs or both in the Brooklyn community, there’s one simple and convenient answer available to you. That answer is Perfect Sewer & Drain Cleaning. 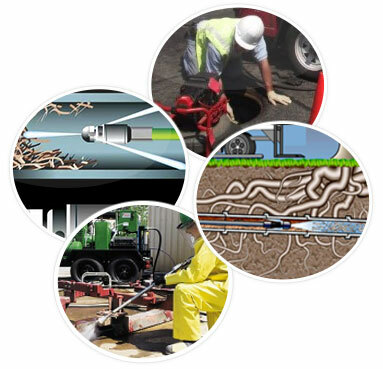 We’re an esteemed full-service company that has been helping customers with sewer and drain matters since opening in 1995.
specialize in all sorts of useful services. People who need root removal service in Cobble Hill can always turn to our fine staff members. People who need water jetting service in Cobble Hill can do the same. This service can often be helpful to people who are dealing with persistent clogs. Water jetting can also be great for people who want to keep possible drain problems at bay. This high-pressure procedure can in many cases minimize the potential of debris, dirt and grime buildup. If you want your sewer pipe in Cobble Hill to be more efficient and reliable, you can’t really beat our sewer pipe cleaning work. 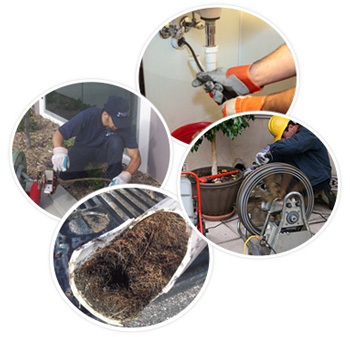 The technicians here at Perfect Sewer & Drain Cleaning have a lot of sewer line experience. If you have any questions about sewers or drains, you can bet that they’ll be able to answer them all for you. People who need everything from digital video detection to biologic drain cleaner assistance can trust our staff. 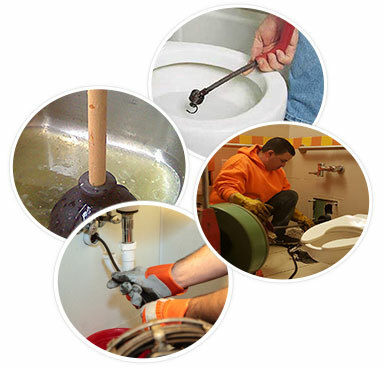 Our certified team members are some of the biggest plumbing whizzes you could ever imagine meeting. They know sewers and drains up and down, and that’s probably an understatement. If you’re searching for inexpensive sewer and drain cleaning in Cobble Hill, there’s no surpassing our amazing rates. We’re a local business that always emphasizes the happiness, convenience and comfort of our loyal customers. When you need sewer and drain service but definitely don’t feel like handing over a massive amount of money, you can depend on us. Our technicians are punctual, responsive and trustworthy professionals. They have a lot of experience on their sides. When they show up at your property to work their magic, they arrive in radio dispatched vans that are equipped with all of the tools they need. Call us at Perfect Sewer & Drain Cleaning today to make an appointment for our world-class service. We accommodate residential and commercial clients.